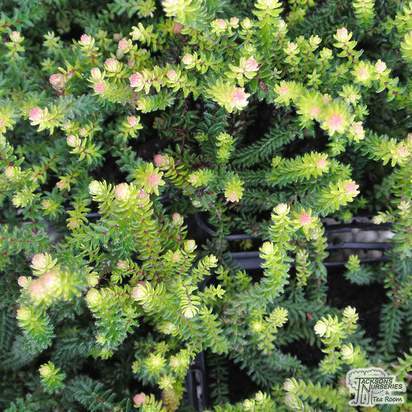 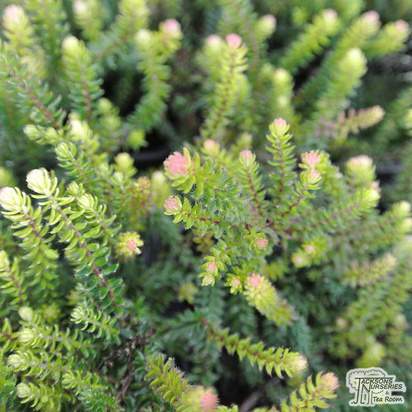 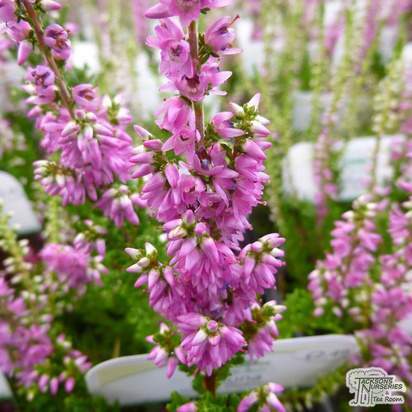 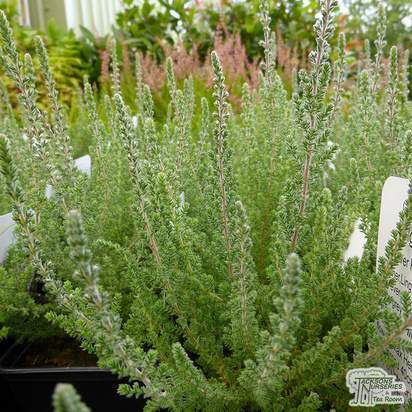 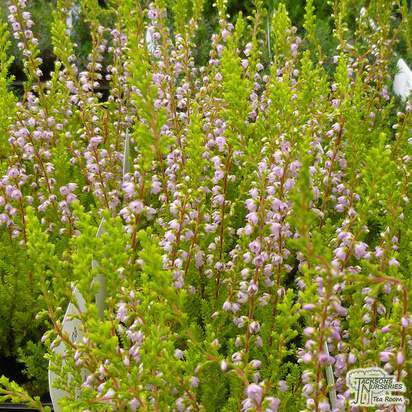 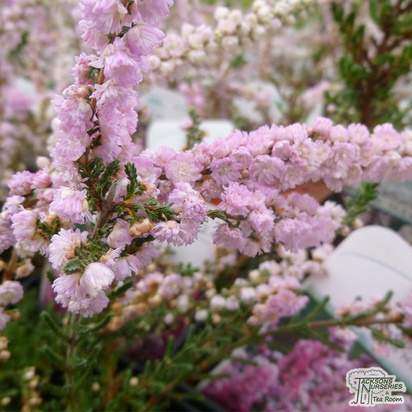 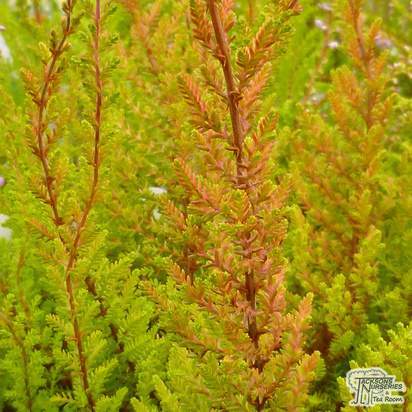 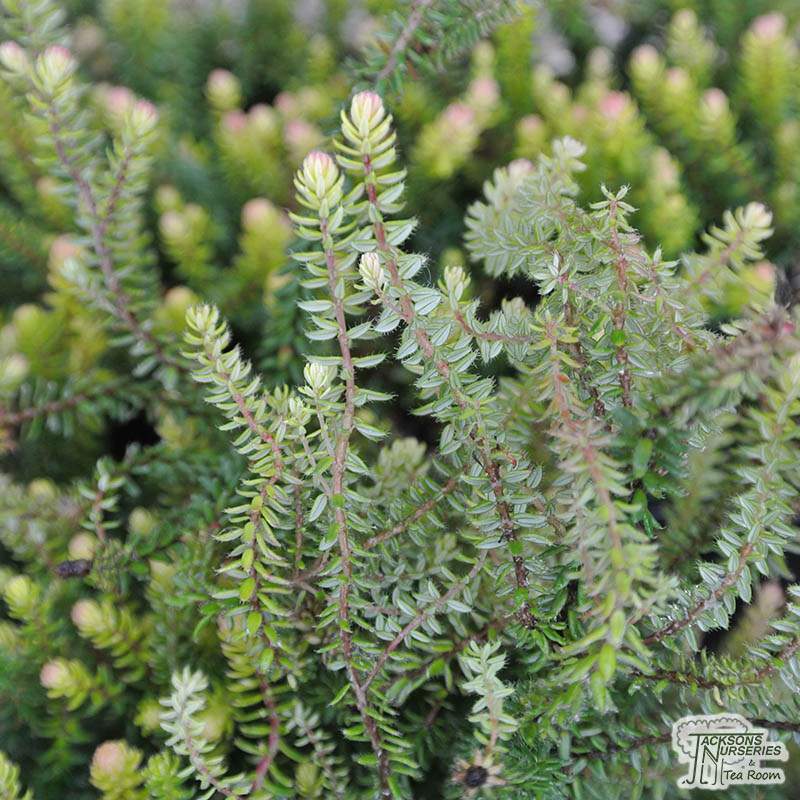 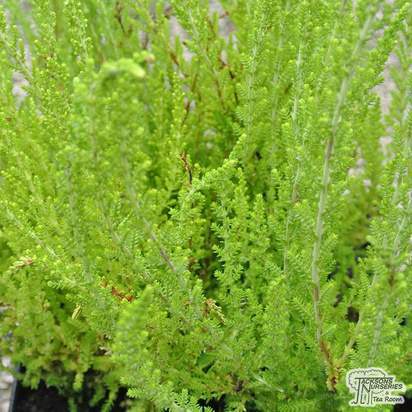 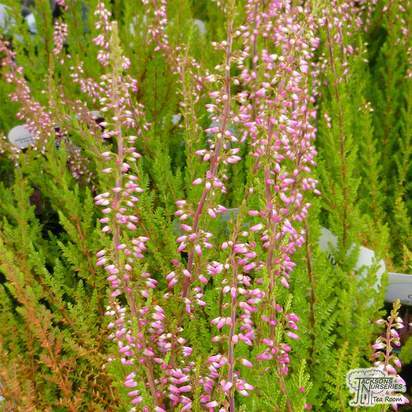 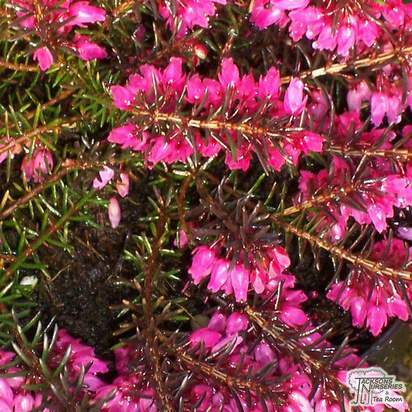 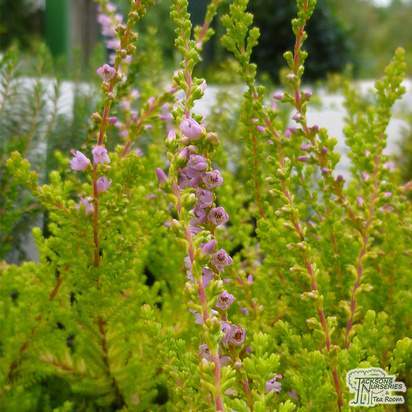 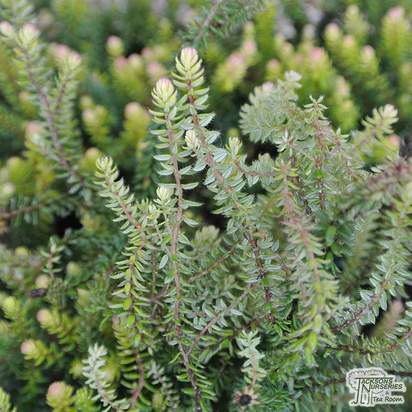 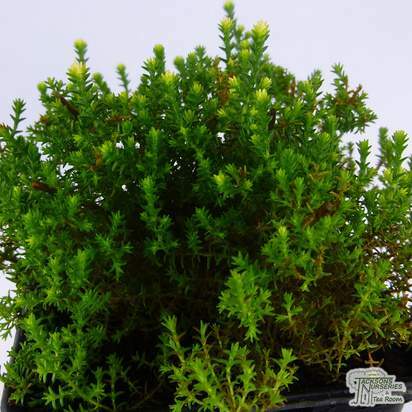 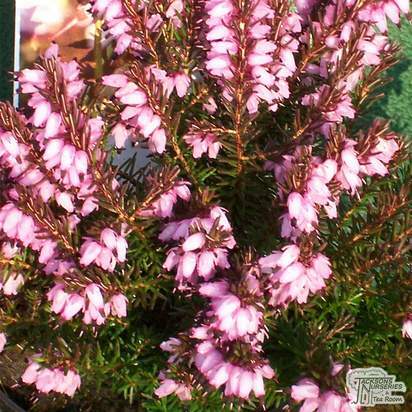 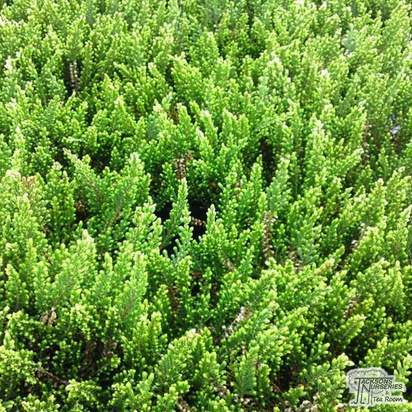 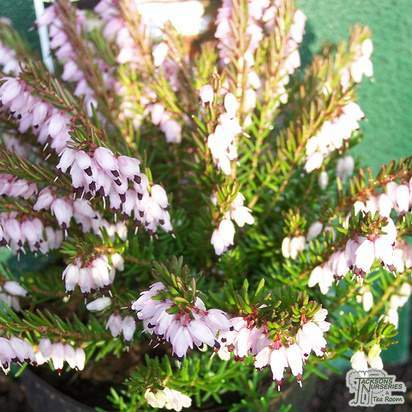 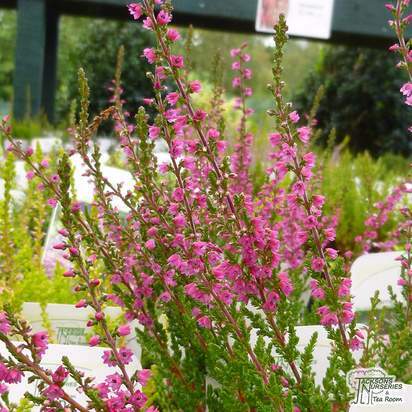 This small, vibrant heather is perfect for coastal gardens and has won an RHS Award of Garden Merit. 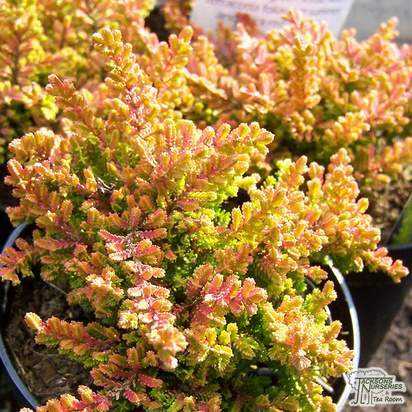 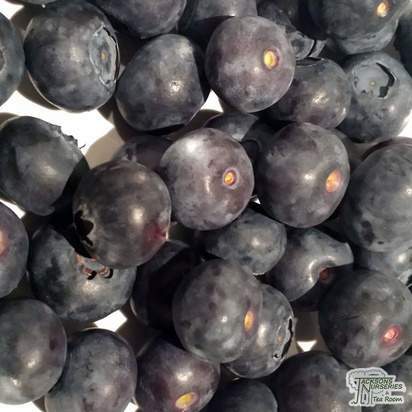 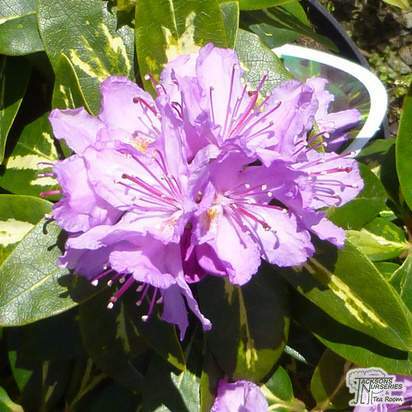 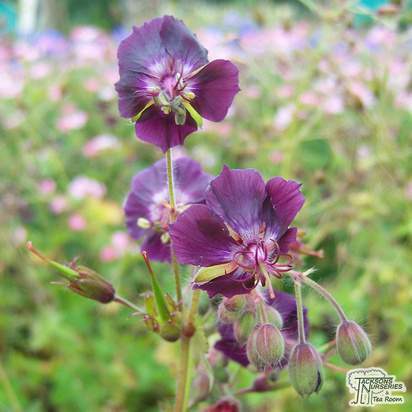 Its foliage grows orange in spring, and green throughout the seasons, with small lilac flowers appearing in summer and autumn. 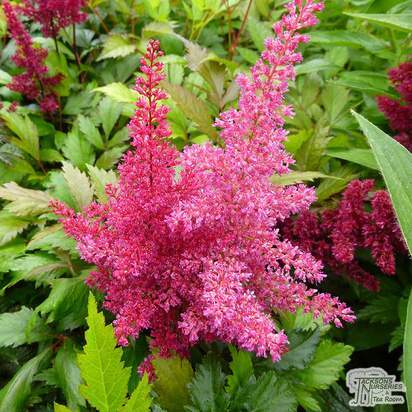 Prune well after flowering to promote healthy future growth.